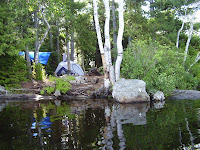 It’s not too late to register for the 5-Day Leave No Trace Master Educator Course running on September 17-21, 2012 – Canoeing on Lake Umbagog. Lake Umbagog in New Hampshire’s northern forest provides some of the most serine canoe-camping in the northeast. The lake runs more than 11 miles north to south. Its surface area is 7,850 acres making it the largest lake along the Maine/New Hampshire border. Participants should be in good physical condition and be able to paddle for 2-5 miles per day and carry a canoe with a partner. 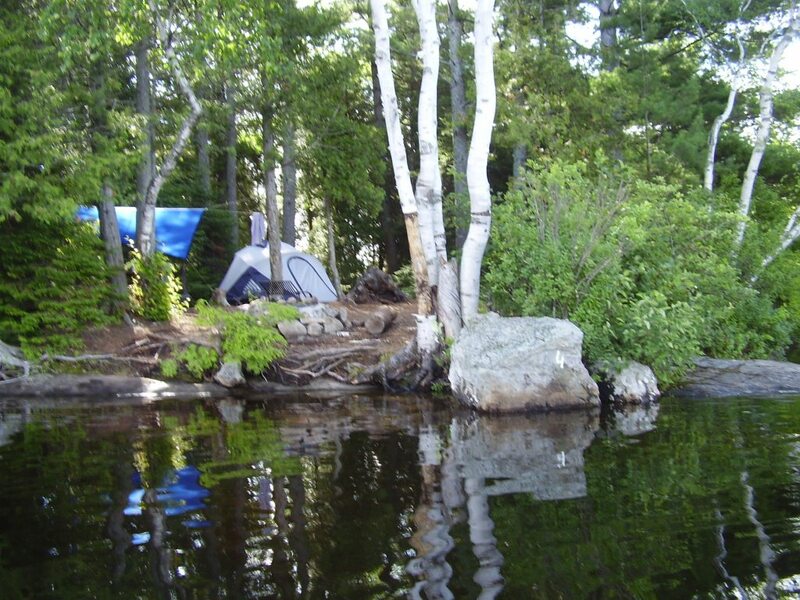 Each night we will camp at designated, managed campsites, all within Lake Umbagog State Park. This five-day course is designed for individuals who are actively teaching others backcountry skills or providing recreation information to the public. 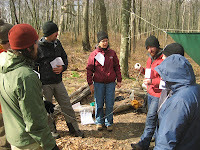 Through classroom discussions, lectures and a four-day canoe trip, this course will cover the seven Leave No Trace principles and discuss wildland ethics, as well as give the participants the tools and techniques for disseminating these low-impact skills to other users of the backcountry. Participants could include a mixture of federal agency partners, educators, outdoor retailers, youth group and outing club leaders, and other individuals. 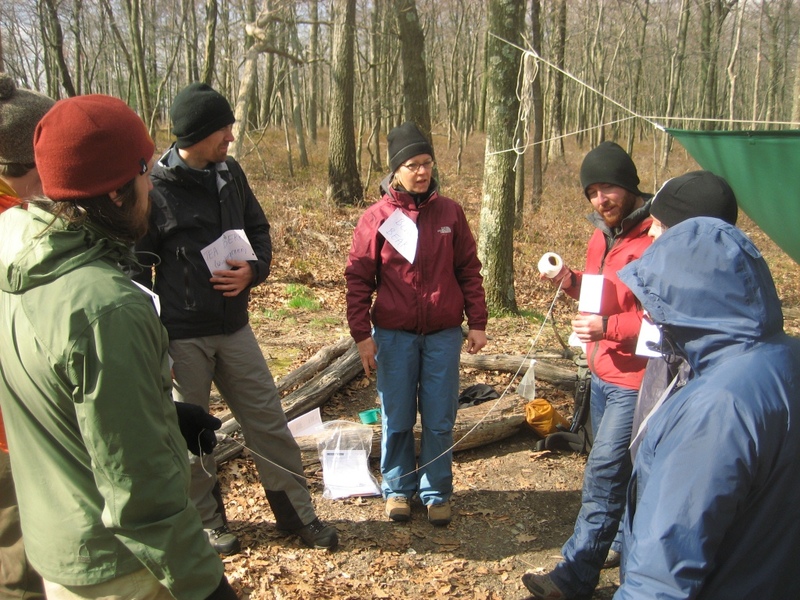 Upon completion of the course, you will be qualified to teach Leave No Trace Trainer courses. The Leave No Trace Master Educator qualification is recognized and valued throughout the outdoor industry.